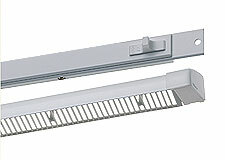 Fresh air is normally provided from outside to habitable rooms by trickle ventilators fitted on windows, creating a flow of clean fresh air throughout the dwelling. The extract air is ducted from “wet rooms” to the outside and the extract rate is normally boosted at times when excessive moisture is being generated, such as when cooking or bathing. 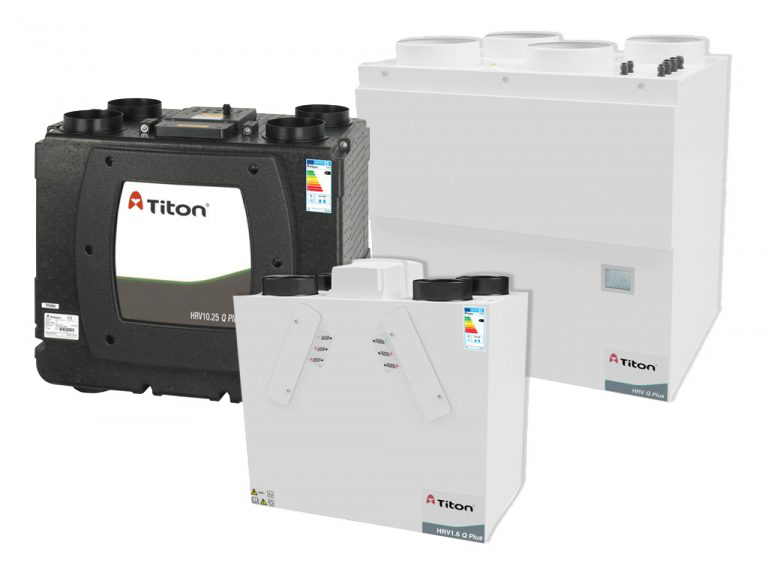 Titon offers solutions for both centralized and decentralized continuously running extract systems. 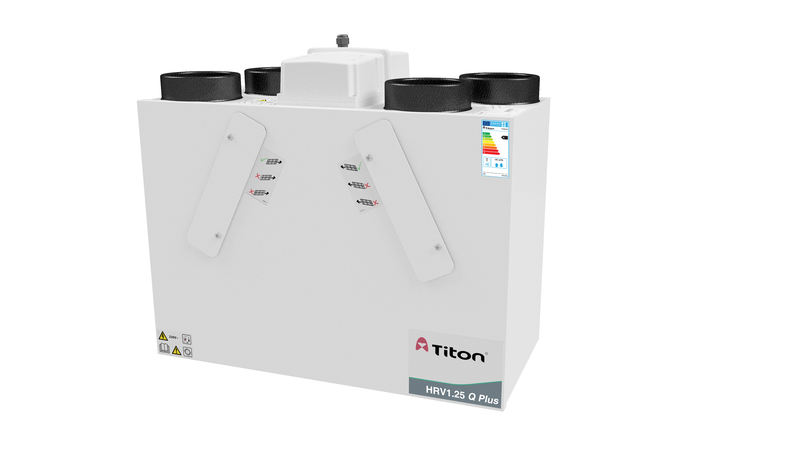 The enhanced capacity ultra compact HRV1.25 Q Plus continuously running whole house ventilation unit with heat recovery is independently tested by the BRE.